Veteran Architect Lee Karuri, Chairman of Longonot Gate Development Ltd, the promoters of the troubled resort city project in Naivasha, has been summoned to testify as a witness before a Nairobi commercial in connection with a lawsuit over the developer’s failure to honour contractual obligations with buyers. Summons issued on 30th May 2018 at the Chief Magistrates court in Nairobi, ordered Mr Karuri and Customer Relationship Manager, Ms Lonah Otieno to testify as witnesses in the Civil Suit No. 8283 of 2016. The summons were sought by combative lawyer Ahmednassir Abdullahi aka The Grand Mullah firm Ahmednasir, Abdikadir & Co Advocates that is representing renown media consultant and former broadcaster John Nyongesa who has sued the developer. 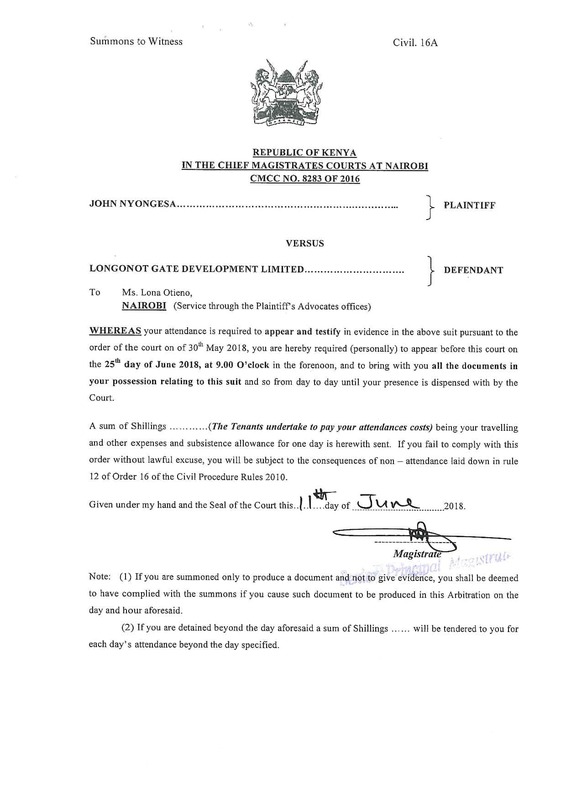 In the case, Nyongesa in a sworn affidavit states that Longonot Gate’s failure to keep up with the developments promised to him and other prospective buyers, after initial purchase in 2013, led to his cancelation of the Purchase of the property and request for reimbursement which was provided for within the purchase contract. Notwithstanding Longonot Gate’s promise to honour the refund terms of the contract, the company has for 4 years consistently failed to remit any of the money as agreed. And while there exists irrefutable proof of Longonot Gate’s admission of the refund debt, the company has behaved dishonorably on every commitment it has made. 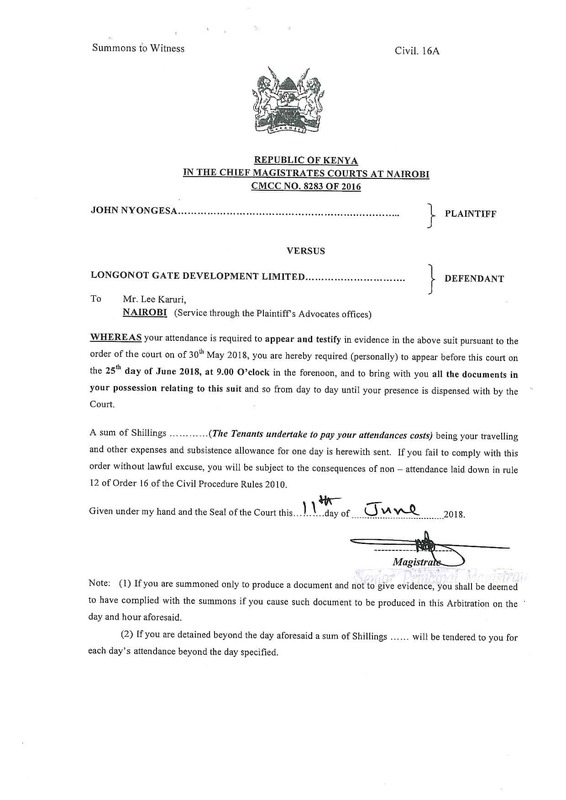 The planned cross examination of the reclusive and wealthy Mr Lee Karuri in open court is bound to shine a major spotlight on the status of the massively hyped Longonot Gate investment which has been fraught by delays, false starts and mass exodus by hundreds of frustrated buyers due to erosion of confidence over the project’s viability. 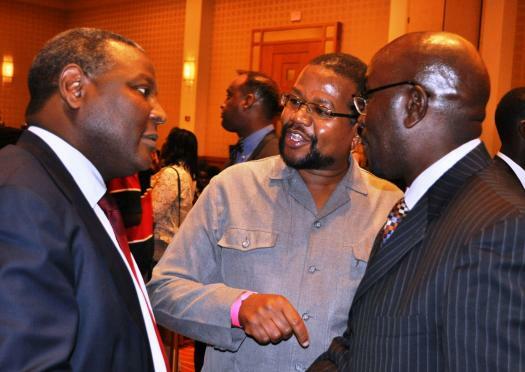 A serious cash flow crunch for Longonot Gate is now an openly discussed subject within real estate circles. 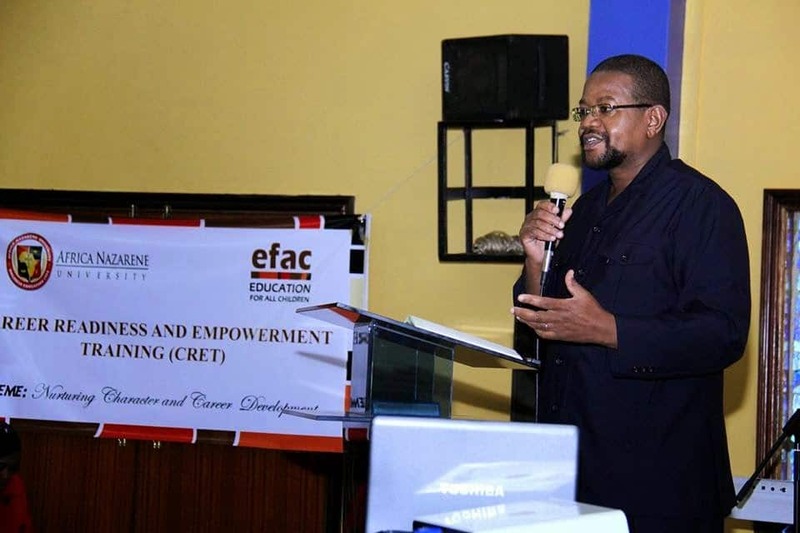 The grapevine has it that the exit of the Kibaki regime in 2013 robbed Mr Karuri of the enormous clout and financial access he enjoyed as an inner circle member of the former President’s Muthaiga clique. Launched in 2012, Longonot Gate was promoted an exclusive resort city located on 2,400 acres of land at the foot hills of Mt. Longonot in Naivasha. Buyers and investors would enjoy 1,500 superior gated country homes with modern amenities that included holiday and retirement homes, a Central Recreation Park, a Helipad landing base, a Longonot Train Station schools, a shopping mall, an 18 course golf course designed by world renowned golf course creator David Jones, sporting facilities such as polo, an ornamental lake, hotels and theme parks, and conference facilities. Colourful brochures and prime time TV ads pushed the enviable benefits to Kenyan buyers willing to fork out between Ksh 4 – 6 million for a ½ plot to reside in an exclusive 3 Phase Project (Crater Park, Naivasha Gardens, Kingdom City). None of the promised Longonot Gate amenities are evident in the last 5 years. However, there is a new concern – while several promises remain undelivered, Longonot Gate has continued to engage in marketing activities both in Kenya and to Kenyans in Diaspora to entice more new buyers. Alongside Resorts and Cities enterprise, Karuri also chairs Home Afrika, listed in the Nairobi Securities Exchange in 2014 and Dimensions Architects and Interior Decoration. It’s now a matter of public concern whether the continued sales hype by Lee Karuri, Resorts and Cities and the Longonot Gate management constitutes false representation designed to mislead the public. While the hyped “gated communities” remain the dream of every middle and upper class Kenyan to keep out the “riff-raff and the gawkers” the gates that guard some of Kenya’s potential exclusive communities have admitted one interloper: the less than honest sales presentation by the developers. The hearing is set for Monday 25th June 2018.